Today we have made coleslaw, to try new flavours. We added in beetroot and raisins to make it very healthy and add in even more taste. What would you add in to make it different? Today we explored lots of different fruits and vegetables. We cut them open to see if it had seeds or if it had roots, to tell us if it was a fruit or a vegetable. Then we tasted them to see what we liked best. Why do we need fruits and vegetables in our diet? Tagged Diet, Fruits, healthy, Roots, Seeds, Tasting, Vegetables, Wombridge. 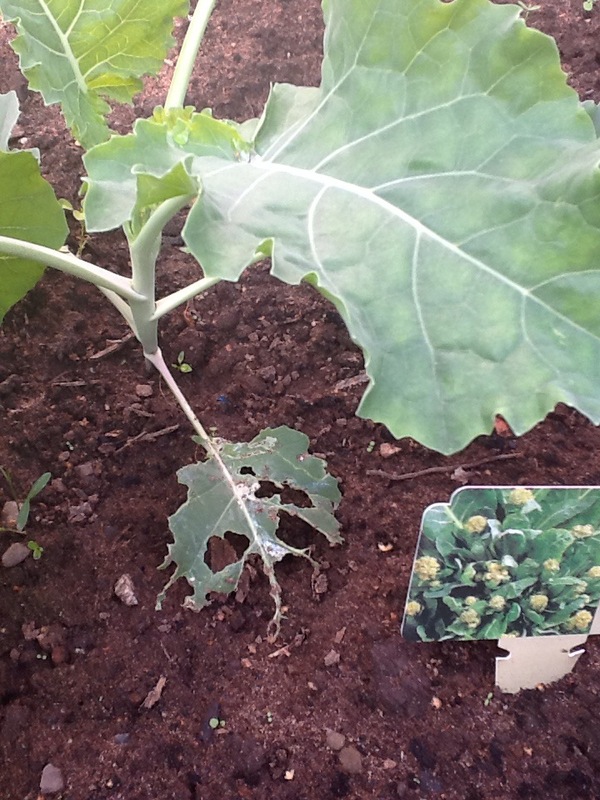 Today class 1 noticed some leaves on our broccoli had holes in them. We noticed they were on the bottom leaves. 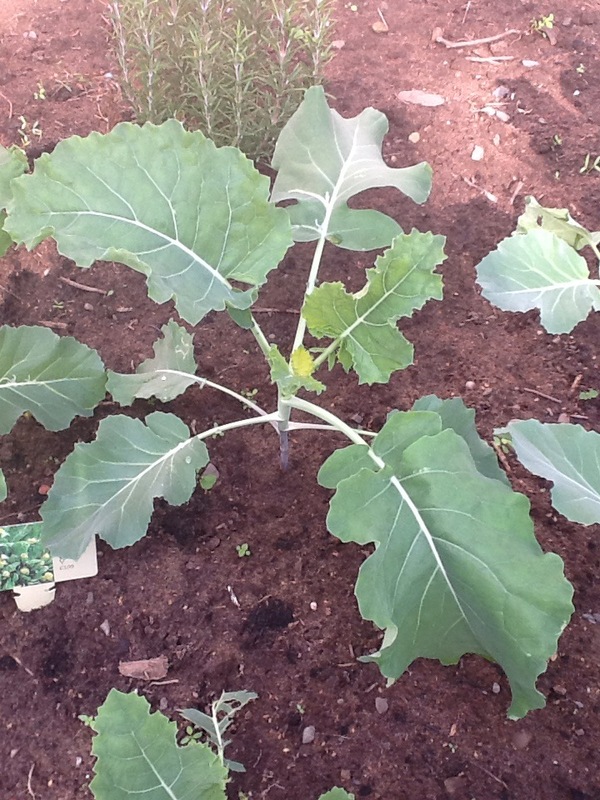 Do you know what is munching on our broccoli? What could we do to prevent more leaves being eaten?